We’re here to help you plan and design your Dream Wedding. We know planning your dream wedding can be stressful. Why not let us relieve the stress off you? We offer assistance with all aspects of your wedding, from a bit of help with the finishing touches to a full wedding planning service. We will work with you from initial consultation to the start of your honeymoon. We provide a wide range of services tailored to suit your individual needs and budget. We can provide a Full Wedding Design Service for couples who are looking for full support from an experienced wedding planner. We will work with you from the initial consultation through to your big day when the last guest leaves. We will give your special day the time, care and attention it deserves to be unforgettable! We can also provide a Partial Wedding Planning Design Service for couples who have already planned parts of their wedding, but need help with the rest of the planning process. 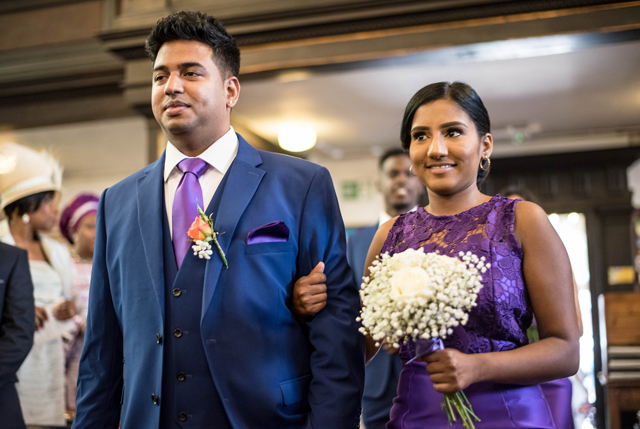 Our Wedding Day Management is designed for couples who are happy to organise most of the wedding, but would like extra support on the day to cover all the finishing touches. Get Quote For Your Event! Please see more information on these packages below. 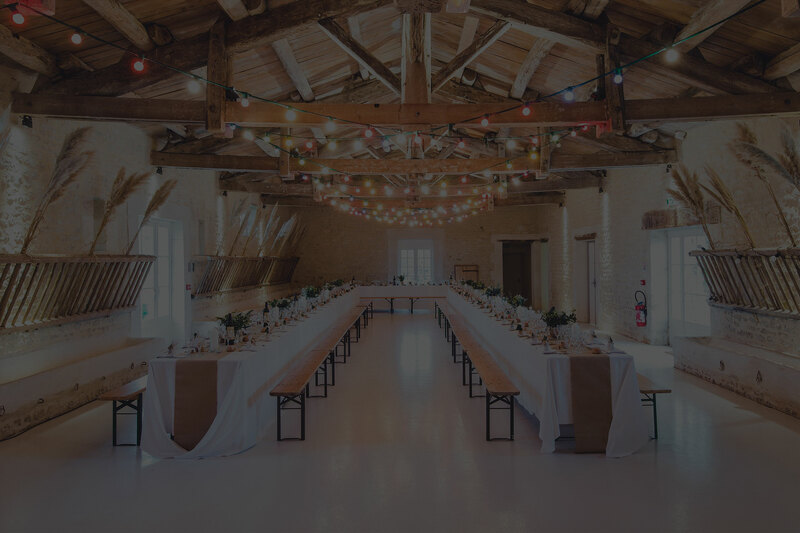 Venue search – Free consultation followed by venue sourcing & recommendation. Information, costs & images of 5 shortlisted venues. Supplier search – Supplier search & recommendation using our database of trusted, reliable & top class wedding suppliers. Keisha organised our Wedding and it was just what my husband and I were looking for. It was so beautiful and everything went smoothly.She has an eye for detail. Everyone is still talking about our Wedding day. Thank you Keisha for making our wedding one that we will never forget! I just wanted to say what a pleasure it was to work with you. You organised everything so that the day was perfect for the bride and groom and made our job as photographers very easy. You were lovely to work with and lots of fun. I hope we have the chance to do it all again. "Keisha you are sent for heaven, you are like a fairy godmother.l want to thank you for everything. form the beginning and to the ending of the event you like an angel god sent to me to help me thank again." "I booked Event by Kelsha for my wedding reception the work they did was amazing I was extremely happy with the service. My hall decor looked nothing short of amazing. It was everything I wanted including the centerpieces Keisha supplied us. Keisha is an amazing person with excellent customer service she showed her passion in all angle of creating our event she gone above and beyond our expectation. Thank you, Keisha, we will definitely recommend you to all our families and friends." "Brilliant job!!! We blow away by the decoration". 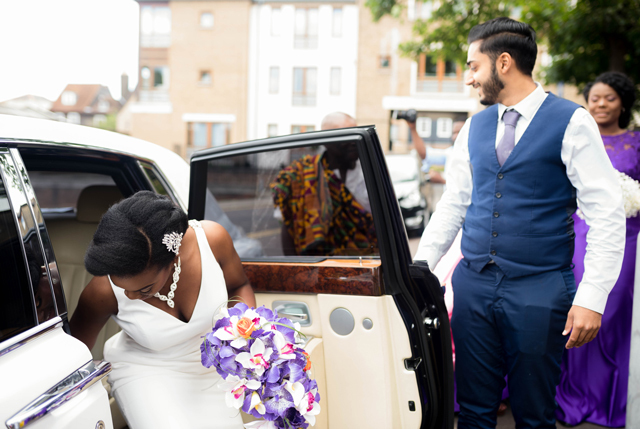 "Events by Keisha gave us a wonderful day it was everything we wanted and more money will spend that why we give events by Keisha 5/5 "
"Working with Events by Keisha for my wedding was excellent. I was impressed by her professional approach in organising the event, I would recommend her company to my friends and associates." "Keisha was able to source affordable decorations for my wedding; very accommodating and replies back quickly. Looking forward to working with Keisha and can't wait to see how my wedding venue decorations turn out." "What can I say about Events by Keisha? Very professional, lovely people to deal with and made my event beautiful! Would def recommend!" 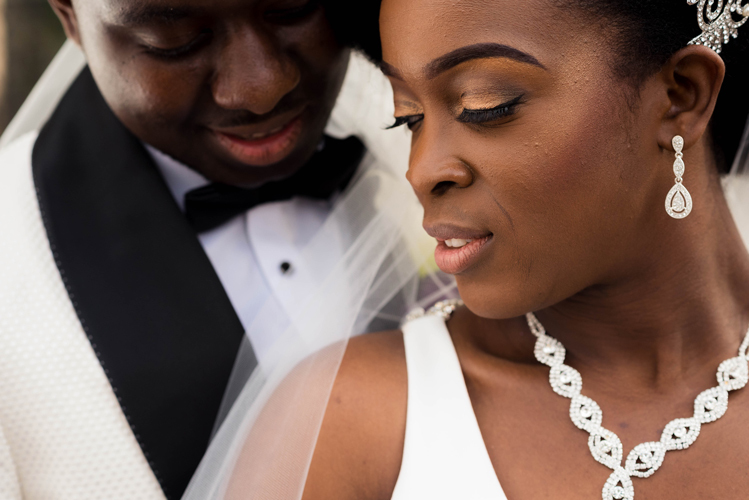 "I met Keisha at my cousin's wedding recently, she had been booked at the very last minute to help coordinate the vendors/event. She was fantastic!super organized, working behind the scenes to ensure a successful event.I was very impressed and would recommend her without any hesitation." "Thank you so much for your decorations they looked lovely"
Thank you, Keisha, for decorating our wedding venues it all looked amazing! "What can we say. Events by Keisha provided a great service. From the outset Keisha was very professional and ensured to get the lazy susans we were looking to hire in a short amount of time. On the day itself she stepped in when things were looking like they were not going to plan and made sure that everything was set up in good time and our wedding reception ran smoothly. I would definitely recommend that you book Events by Keisha for your event as you are certain to have the event as you have planned. Keisha and her team were attentive to our needs. We just wish we had booked with Events by Keisha in the first place." After previously meeting Keisha at my cousins wedding and being impressed by her professionalism, I enlisted her help in planning a surprise 40th birthday dinner party for my husband. She was involved in planning stage, liasing with the venue and with other vendors,providing me with ideas regarding themes,decorations and sitting plans. 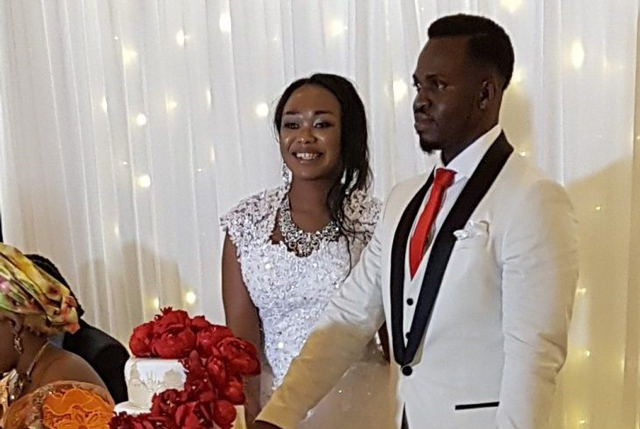 She was also responsible for providing the chair and table covers,centre pieces, decorating the venue and being on standby during the party itself to ensure everything went smoothly. Keisha and her team are excellent at what they do, she kept in contact regularly through the planning phase via email,phonecalls and a face to face meeting close the event. On the day itself, she arrived early at the venue to set up, stayed throughout the party making sure eventhing went smoothly. Because of Keisha, I had a great time, I was able to enjoy myself without worrying about any of the 80 guests invited, because Keisha made sure every need was covered. My husband was truely surprised that I had been able to pull off such an event without him having any clue, thanks to keisha the party was a great success and everyone commented on how well organised and enjoyable it was. Please dont hesitate to contact Keisha for your part/event planning, she is absolutely fantastic! After previously meeting Keisha at my cousin's wedding and being impressed by her professionalism, I enlisted her help in planning a surprise 40th birthday dinner party for my husband. She was involved in the planning stage, liaising with the venue and with other vendors, providing me with ideas regarding themes, decorations and sitting plans. She was also responsible for providing the chair and table covers, centerpieces, decorating the venue and being on standby during the party itself to ensure everything went smoothly. Keisha and her team are excellent at what they do, she kept in contact regularly through the planning phase via email, phone calls and a face to face meeting close the event. On the day itself, she arrived early at the venue to set up, stayed throughout the party making sure everything went smoothly. Because of Keisha, I had a great time, I was able to enjoy myself without worrying about any of the 80 guests invited because Keisha made sure every need was covered. My husband was truly surprised that I had been able to pull off such an event without him having any clue, thanks to Keisha the party was a great success and everyone commented on how well organized and enjoyable it was. Please don't hesitate to contact Keisha for your part/event planning, she is absolutely fantastic! Keisha you done the newlyweds proud..can't thank you enough for executing on deliverance..the reception all looked amazing Well done!